Part Two of our Born in Bavaria campaign with adidas Originals sees our man begin his journey to Munich. 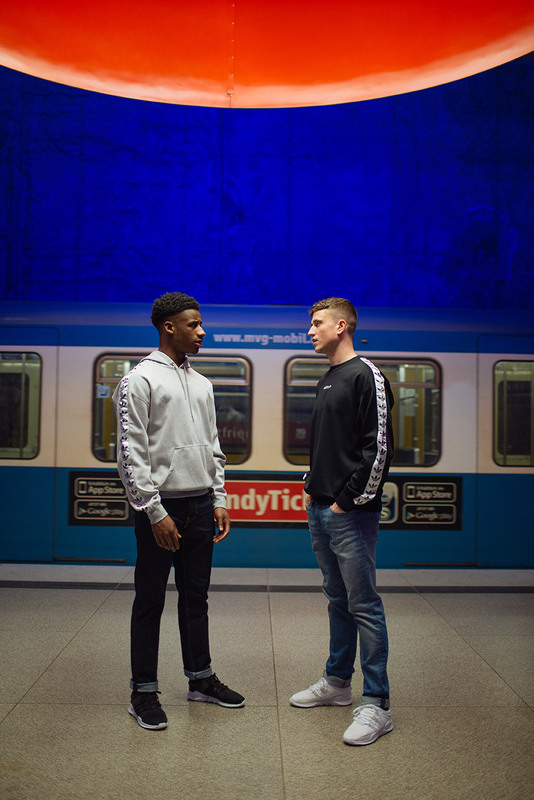 He’s left his hometown of Herzogenaurach – the home of adidas – and recruited a mate, now they’re jumping on the train to the German capital. He’s swapped over his Bermudas from Part One and opted for the EQT Support Advance. Funnily enough, his mate has had the same idea. 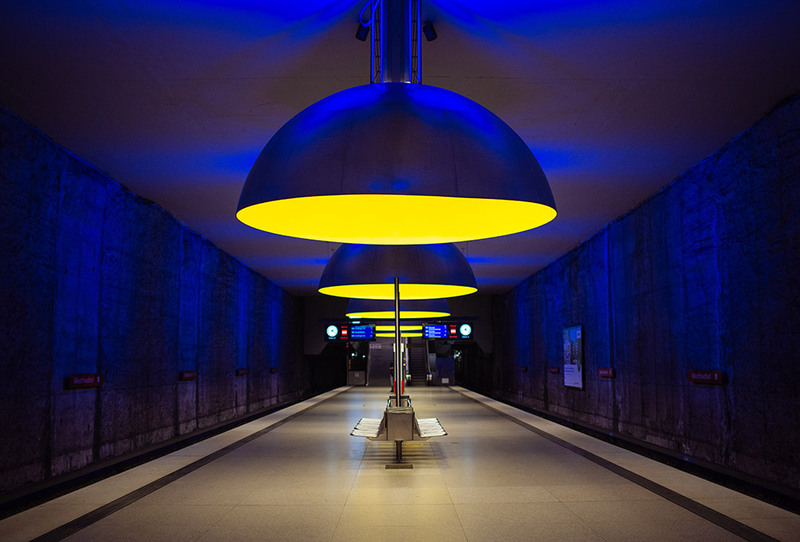 Check the contrasting colourways as they make their way around the Munich’s train network. Look out for Part Three coming this week featuring a new colourway of the popular NMD. 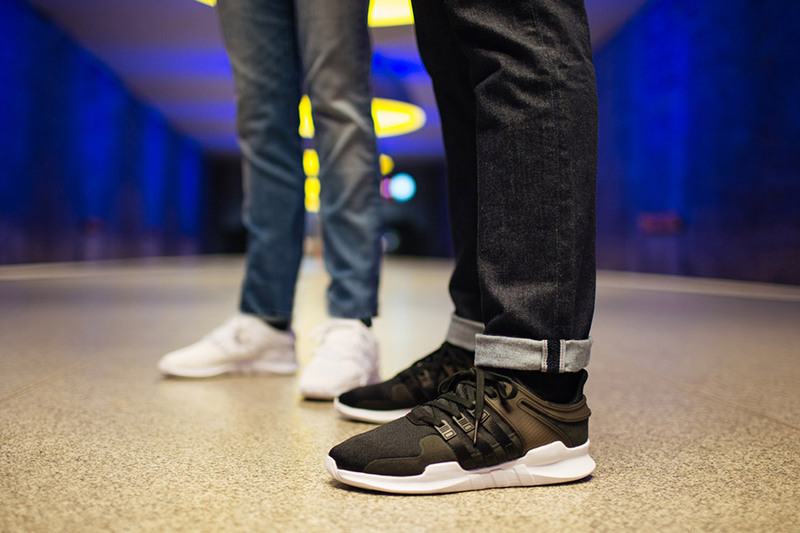 Get your hands on the adidas Originals EQT featured here by hitting this link. Visit our corporate website at www.jdplc.com Copyright © 2018 R.D Scott Limited, All rights reserved. Be the first to hear about new drops, sale launches, etc.